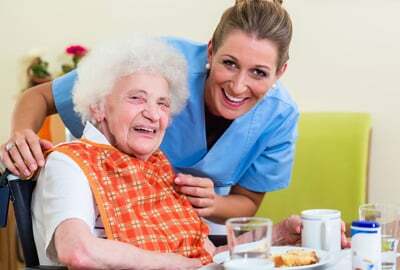 If you prefer home care or assisted living services over facility care, count on Pride and Hope Ministry Family Support Services in Angie, LA for reliable waiver services. 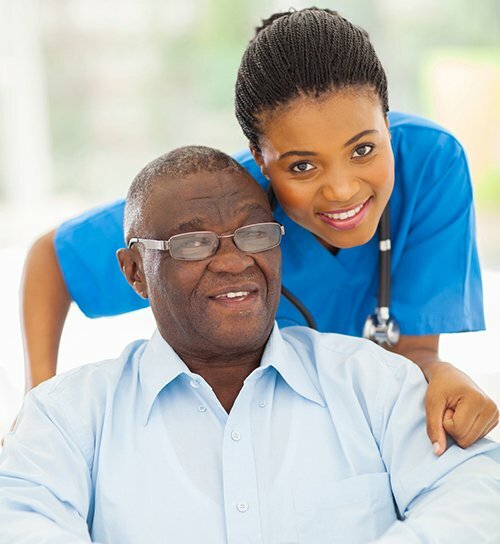 Our company provides essential care services, such as daily living activity assistance. We aim to help families care for their frail relatives and maintain their independence. Regardless of your condition, our home care providers design our services according to your individual needs and lifestyle. Our team is composed of dedicated direct service workers who are always ready to look after your needs. To ensure that all our clients are receiving the highest quality care, we staff the most dedicated individuals, each meticulously trained by our management. Aside from being skilled at what we do, our staff is courteous and patient towards clients at all times. Your condition shouldn’t hinder you from living a happy and normal life. Let Pride and Hope Ministry Family Support Services provide the home care services you need. For further details about what we offer, feel free to contact us at (985) 732-9494 or (985) 732-9479.